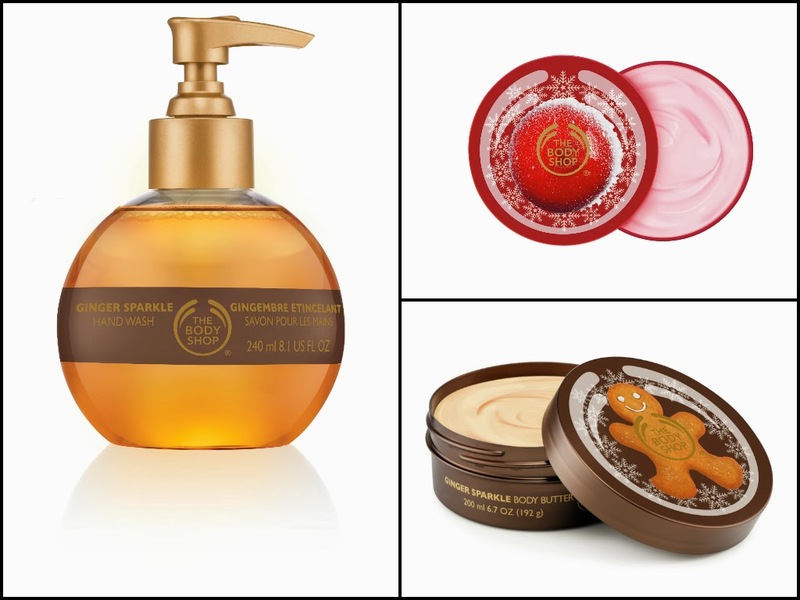 The gorgeous Limited Edition Bath and Body ranges from The Body Shop are bursting with irresistible aromas to get you into the festive mood this winter. 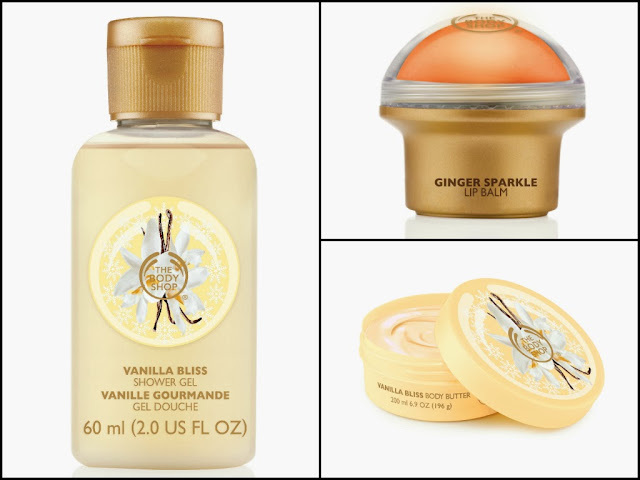 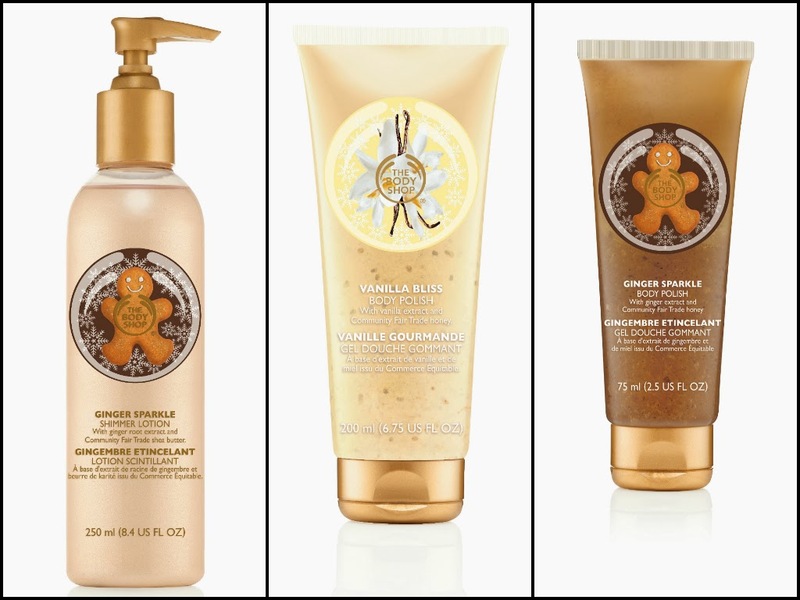 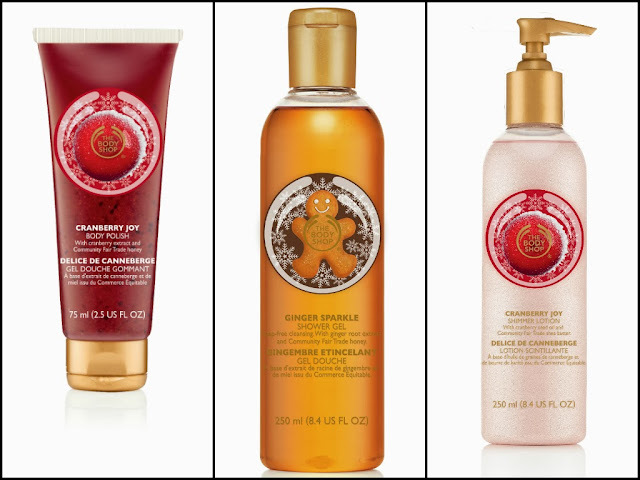 Whether it is the exciting new Limited Edition Ginger Sparkle, the festive Limited Edition Cranberry Joy or the invigorating Limited Edition Vanilla Bliss range, there is an indulgent fragrance to suit every need. Gift your loved ones with The Body Shop® sensational Bath and Body products and not only will you be giving joy to your friends and family but you’ll also be giving so much more than just a present.